The day after the storm, when the sand had settled everywhere but the beaches, Ferreira got a call from the mayor of Belmar requesting assistance. A day later, the New Jersey Department of Transportation called in a maintenance team from Ferreira to help out. In the weeks that followed, Delpome said his team and equipment were on site wherever they were needed. 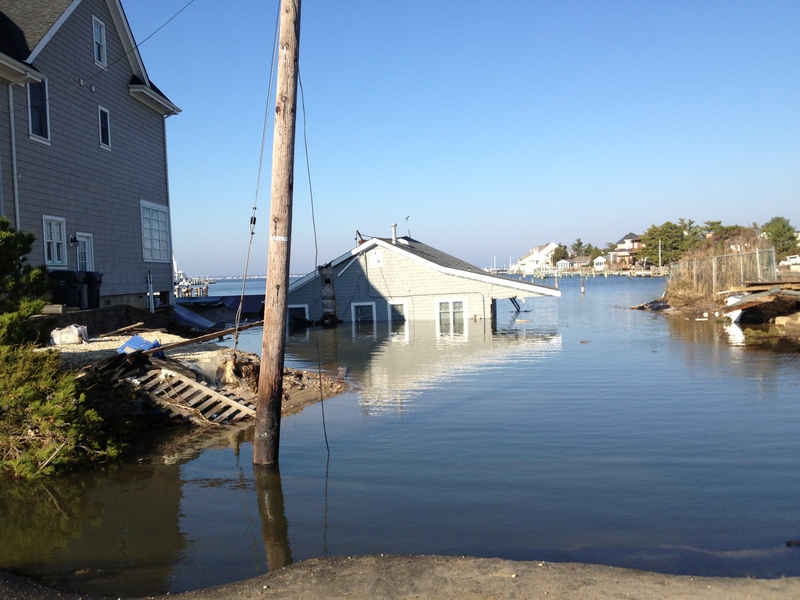 In addition to helping out in Seabright, Mantoloking, Asbury Park, Perth Amboy and even as far north as Readington, Ferreira offered the most assistance in Seaside Heights and Ortley Beach. In fact, for seven days a week, 24 hours a day for seven weeks, Delpome said he had up to 175 guys working on the island. 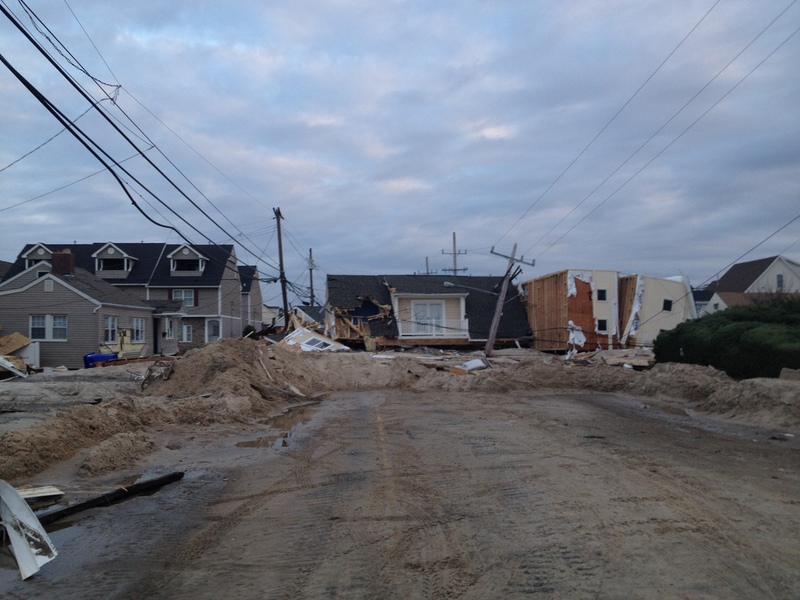 The Crisdel Group of South Plainfield was brought in by Ferreira as a subcontractor to help clear debris and sand from the streets of Ortley Beach. The Crisdel team, led by executive vice president Michael Criscola, was on site for two weeks. 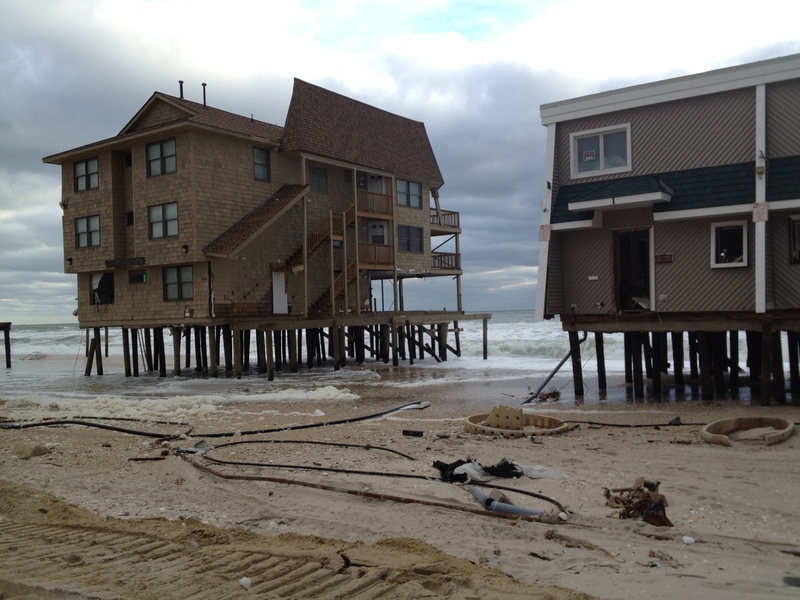 Ferreira’s crews and equipment are still in Belmar and Ortley Beach. Delpome said he will never forget the scene he witness when he arrived in Ortley shortly after the Halloween storm. “Our first job was to open up Route 35 but to do that, we literally had to move houses and boats from the middle of the highway. We had to lift utility poles out of the way and clear the debris and sand to allow safe passage through the town,” he said. “We moved over 250,000 yards of garbage and household debris in Ortley Beach alone,” Delpome said.